Simply put, it all started out of necessity. Hwy 22 Gym is for lifters by lifters. Owned and operated by two Marines and a Figure Competitor, it gives the serious lifter the equipment, environment, and motivation that big-box gyms cannot and cuts out all of the excess. 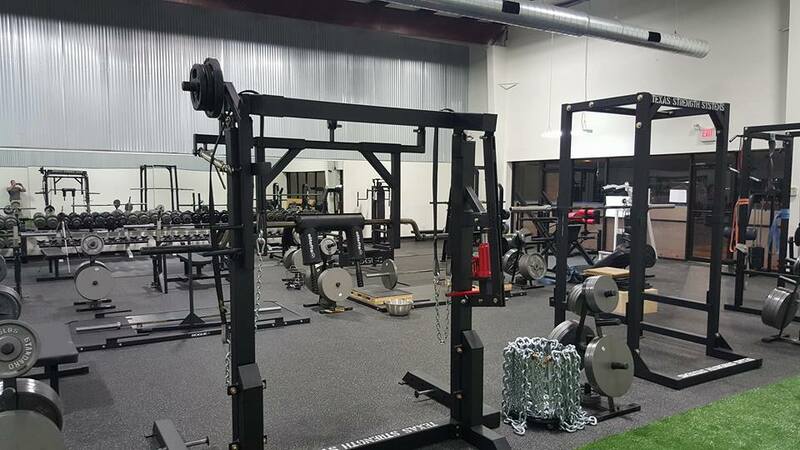 A simple formula of the right equipment in an environment with energy that is motivating could not be found in the area so we decided to bring it together ourselves. 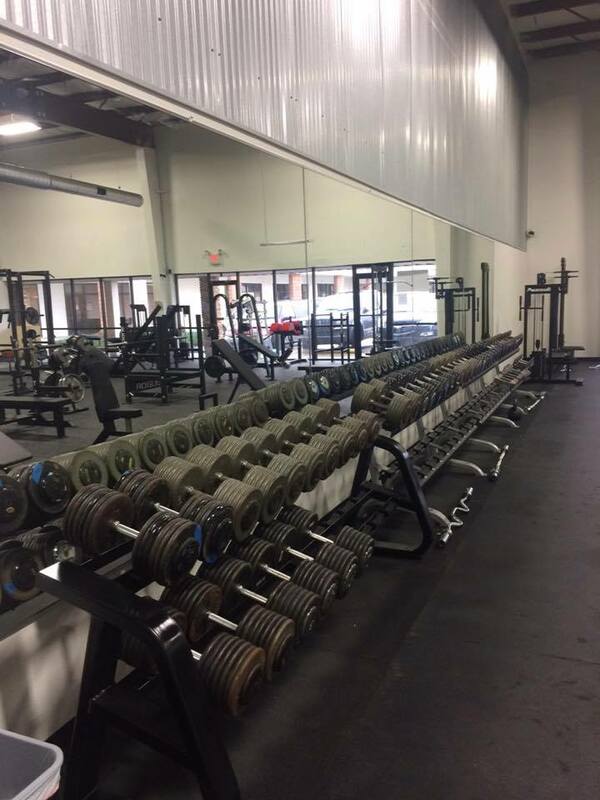 Our goal is to provide the best equipment to allow you to reach your strength goals whether you are an elite athlete or powerlifter, a competitive bodybuilder, or just beginning your venture to increase your strength. All levels of athletes will benefit from using our equipment to train and gain a competitive edge whether competing against themselves or training for an event.